While Somali piracy may have been significantly down in 2012, another type of illicit activity in the Gulf of Aden has continued to increase. According to the Office of the United Nations High Commissioner for Refugees (UNHCR), 107,500 people fled Africa for Yemen via the sea in 2012. This was an increase from 103,000 in 2011 and the most since these statistics were first collected in 2006. The majority of the refugees in 2012 were Ethiopian, and they braved dangerous conditions which are estimated to have left at least 100 dead or lost at sea. The growth in human smuggling over the last year was actually less than between 2010 and 2011, when the number of refugees crossing the Gulf increased from 53,000 to 103,000. That growth has generally been attributed to the increasing number of Ethiopian migrants, which greatly outnumber all other nationalities. 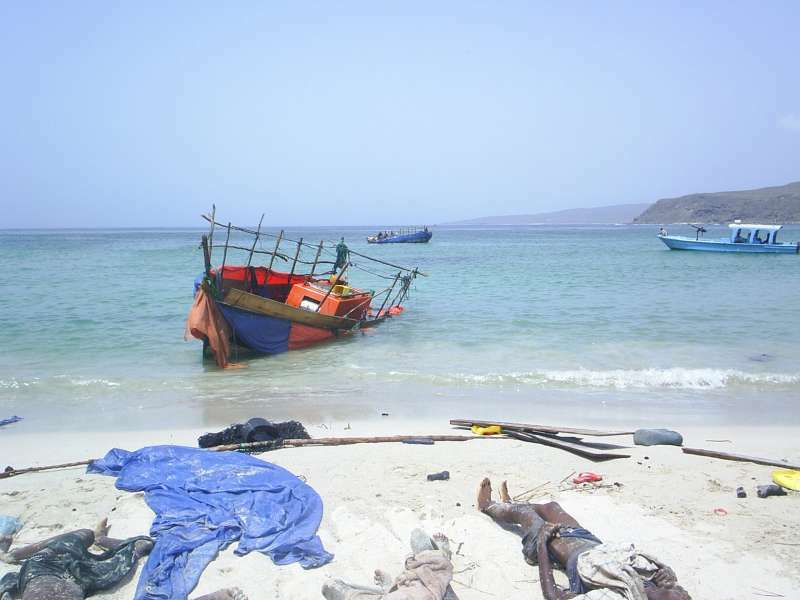 Until 2009, most people smuggled across the Gulf were Somalis.